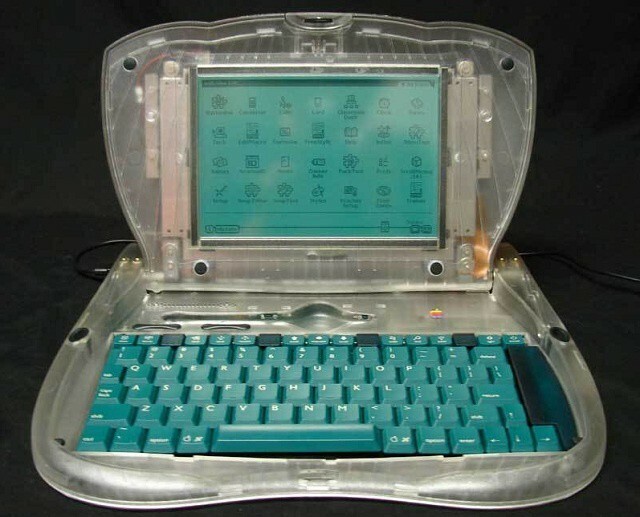 You Can Buy This Funky Looking Apple Prototype eMate 300 For Only $8,500! 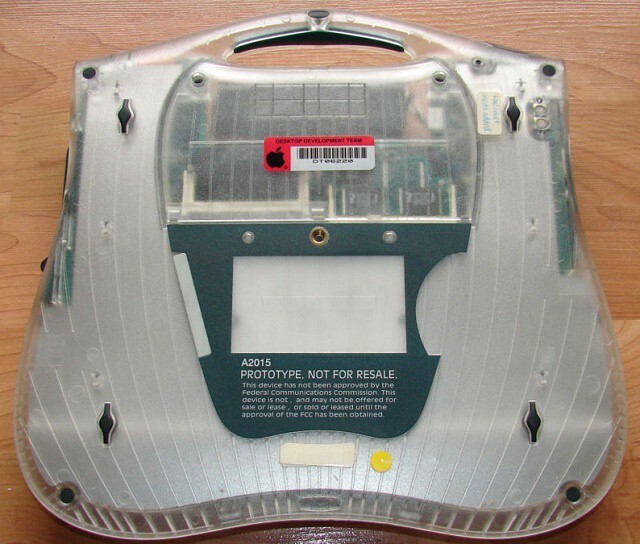 If you’ve ever wanted to own a rare piece of Apple history that looks like totally rad then this new eBay listing for a Prototype Apple eMate 300 might be the perfect. 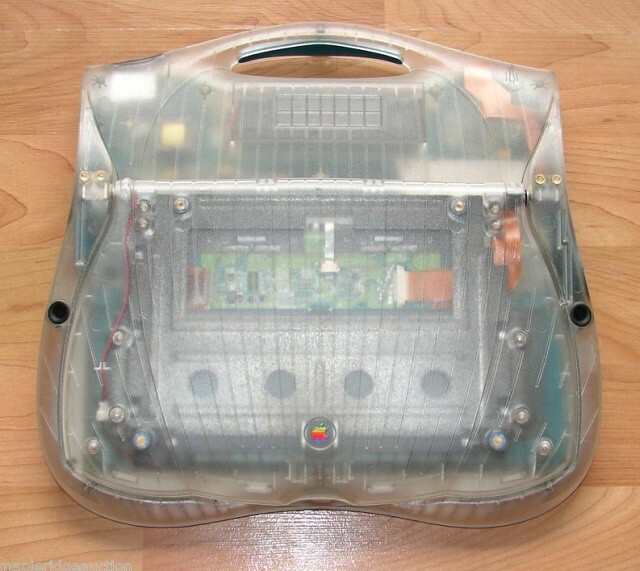 The only eMates Apple produced had a solid dark green casing rather than the clear casing you see above. 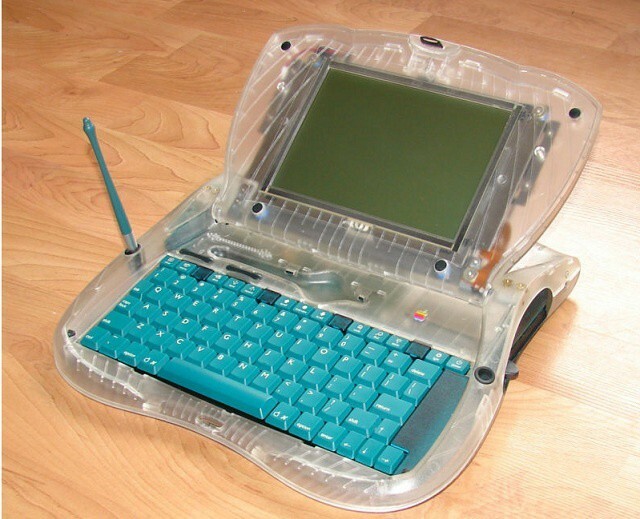 The seller estimates only 6 or so of these clear eMate 300s were produced and it looks quite similar to the first generation iBook that derived a lot of inspiration from the eMate series. If you got fat stacks of cash that you’re just looking to throw around, you can buy this bad boy on eBay right now for a whopping $8,499.00. 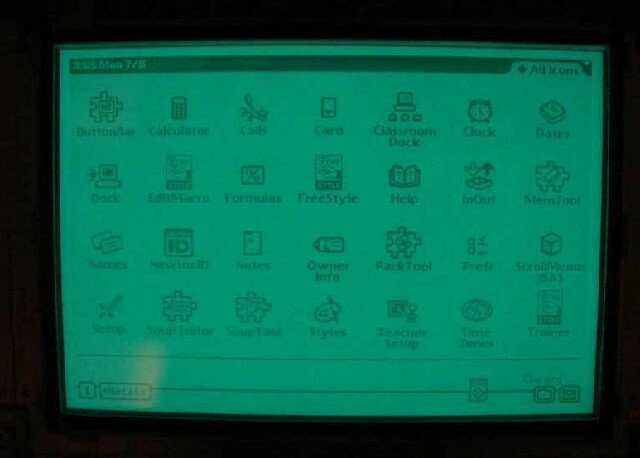 Take a peak after the jump for even more pictures of Apple’s crazy touchscreen eMate prototype. The battery on this bad boy lasted 28 hours on a full charge!